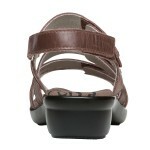 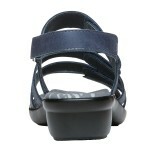 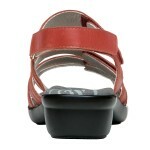 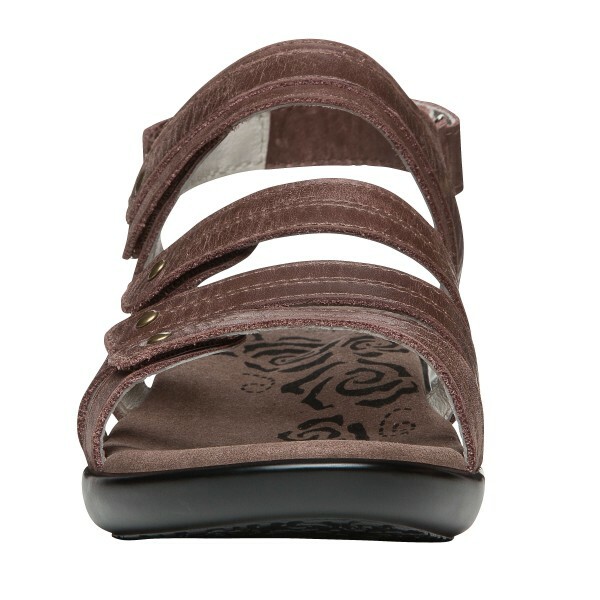 The Aurora uses its five adjustable strap feature for functionality and fashion. 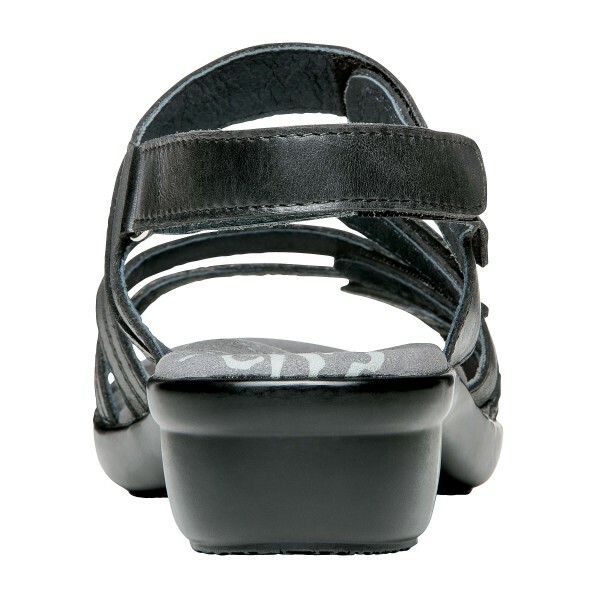 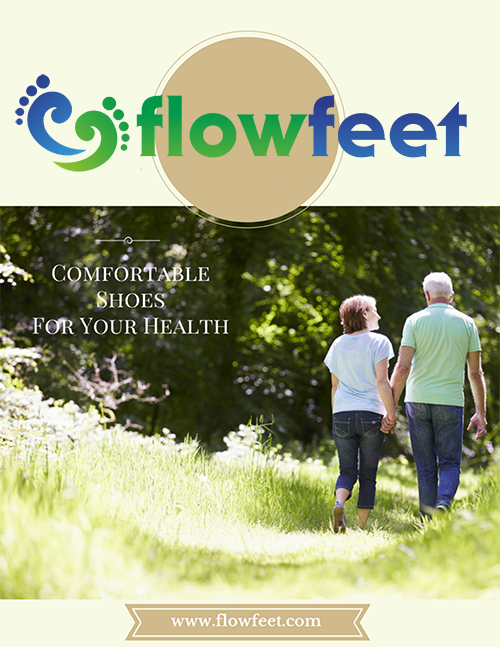 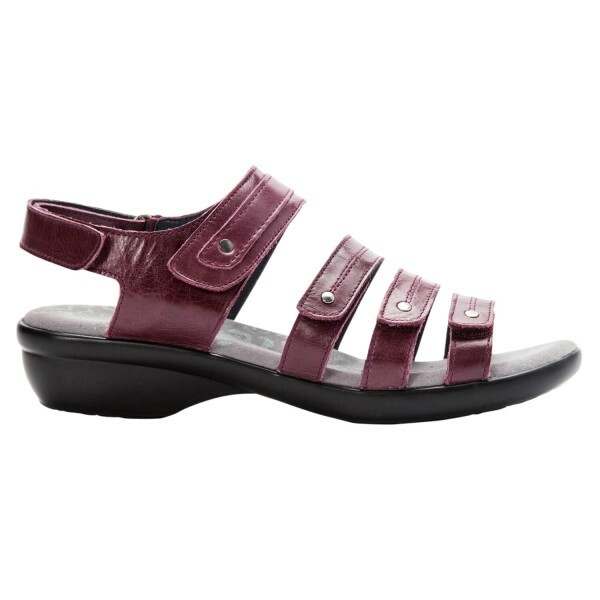 You can easily adjust this sandal to fit your foot perfectly, with the adjustable straps going from the front of the foot to the back. 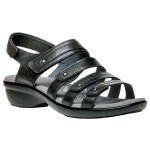 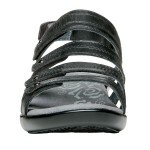 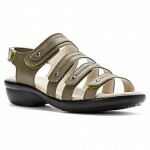 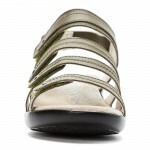 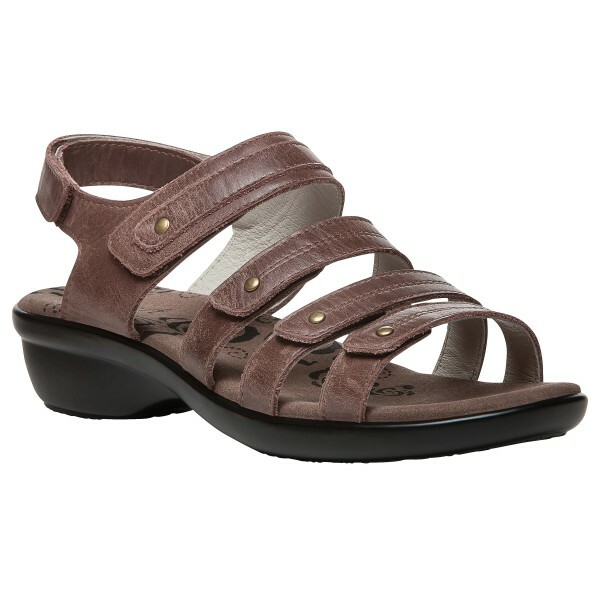 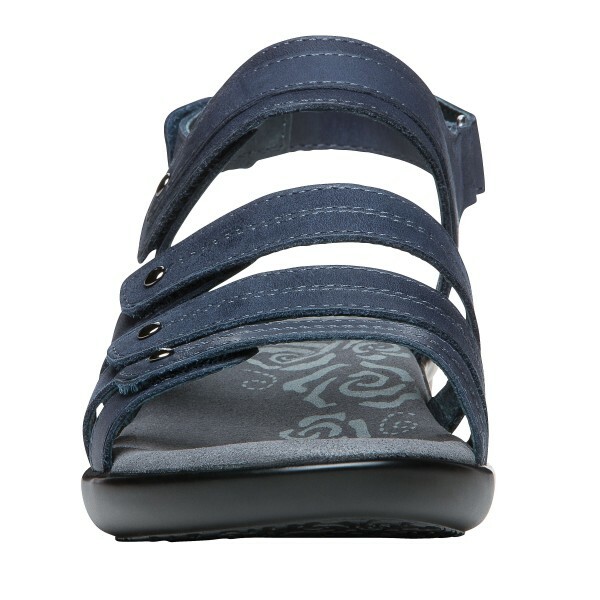 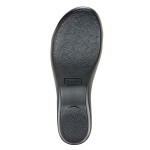 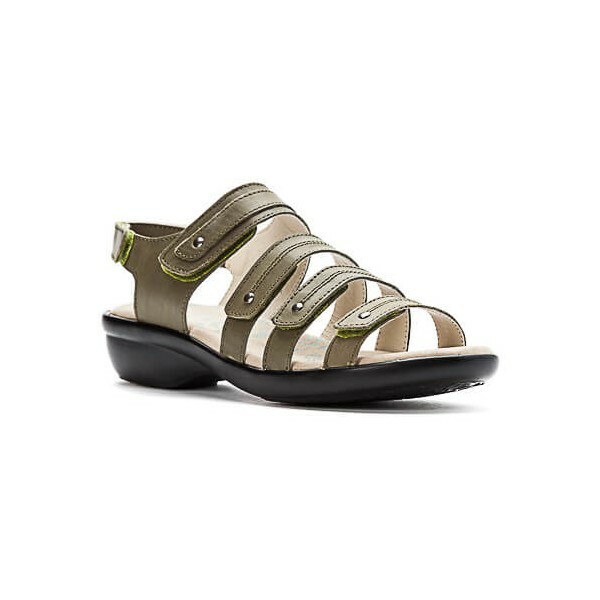 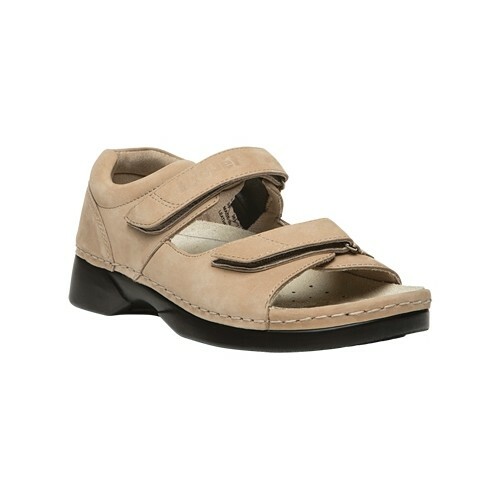 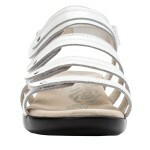 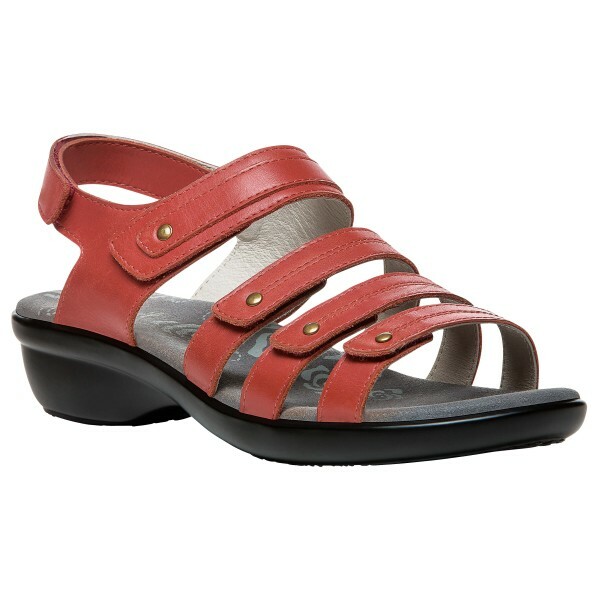 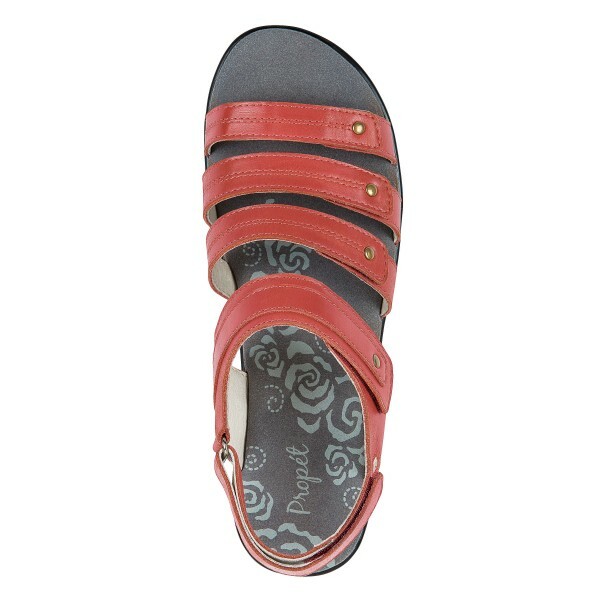 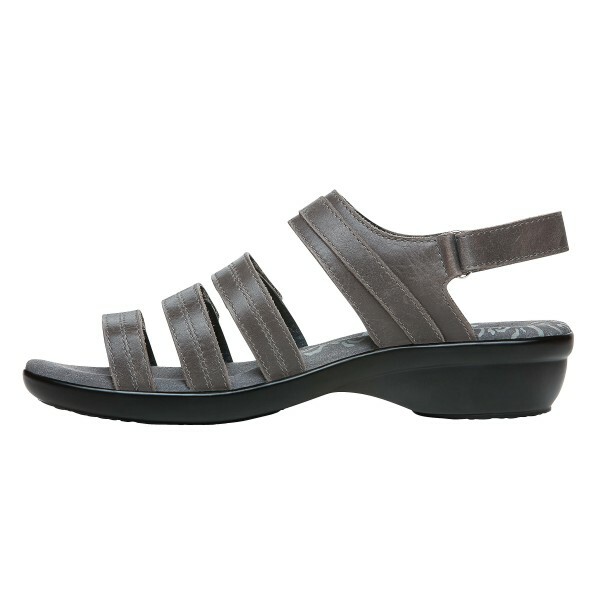 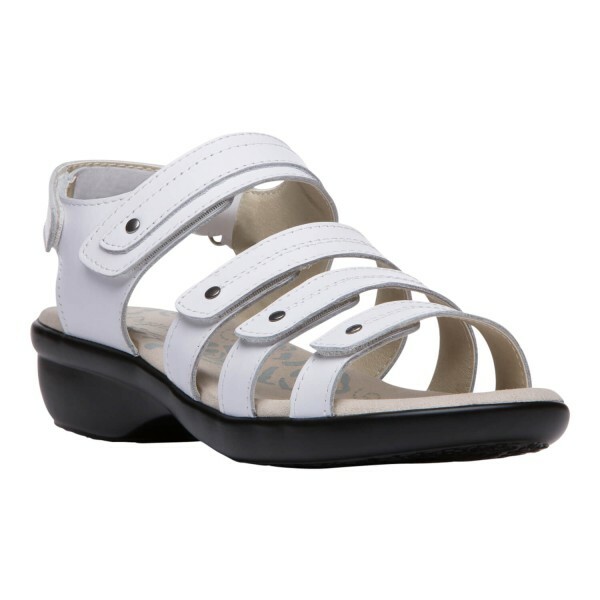 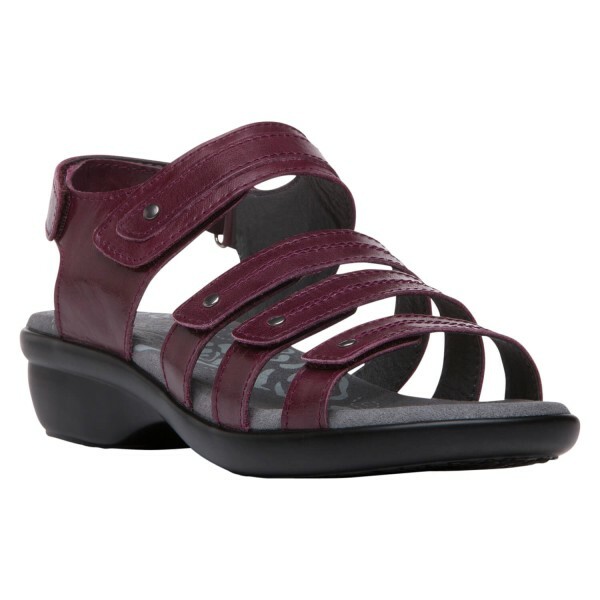 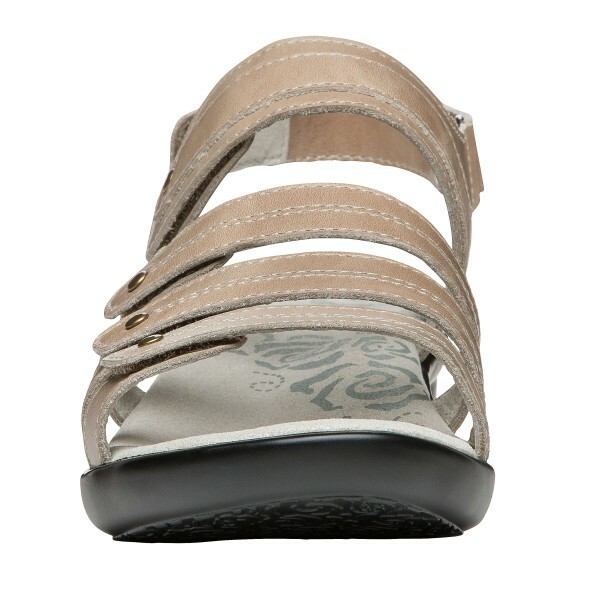 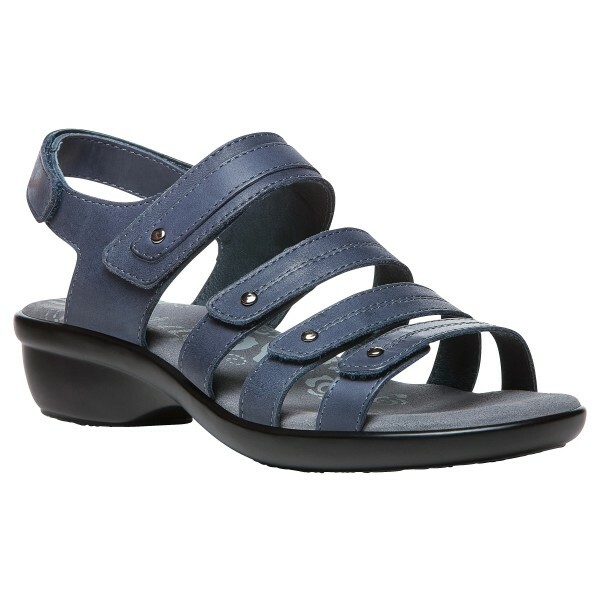 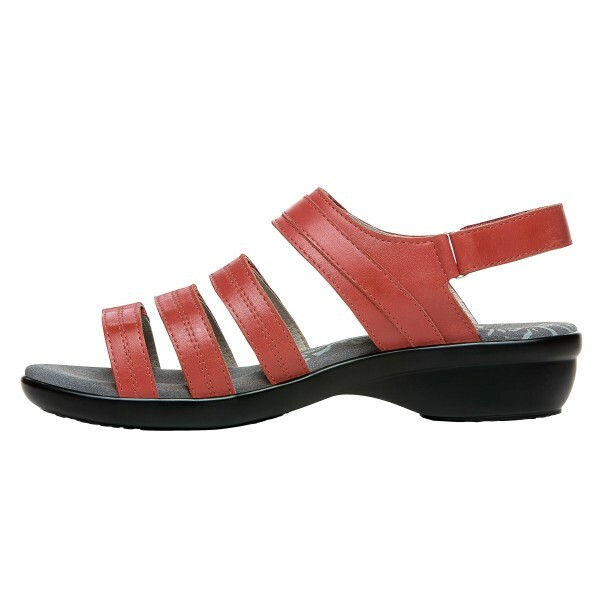 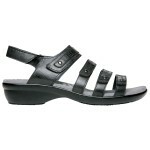 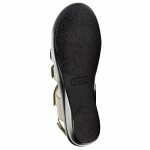 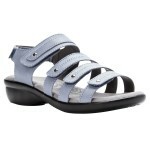 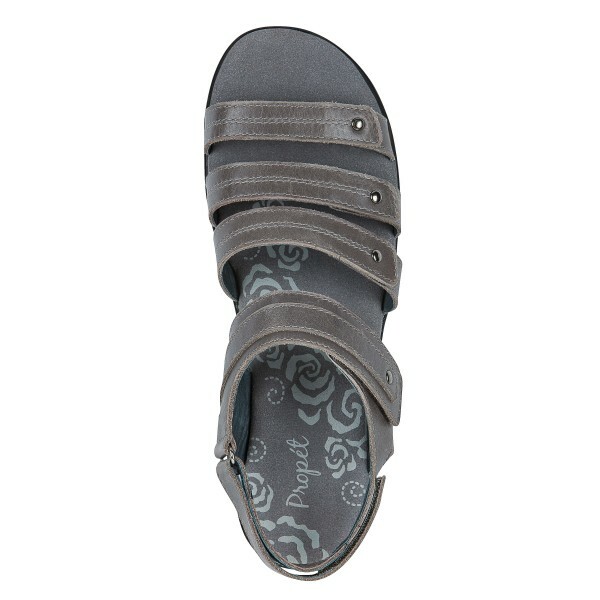 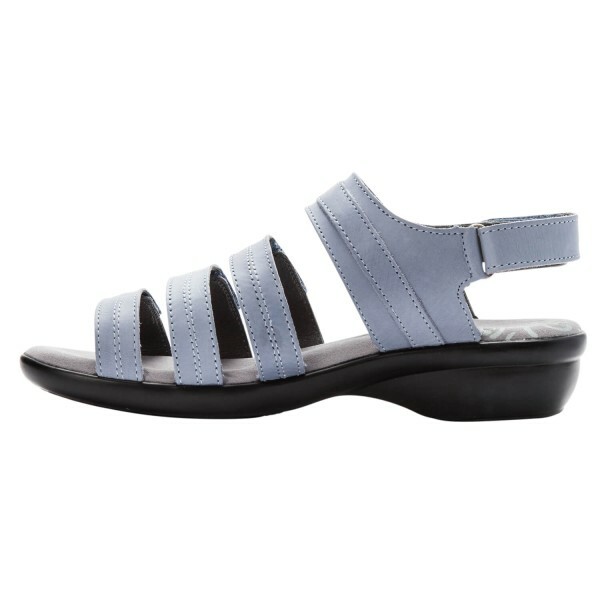 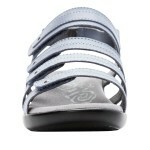 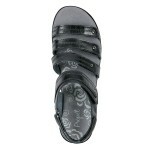 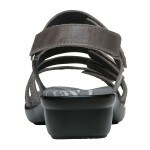 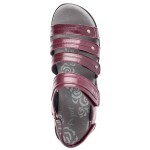 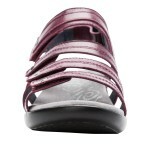 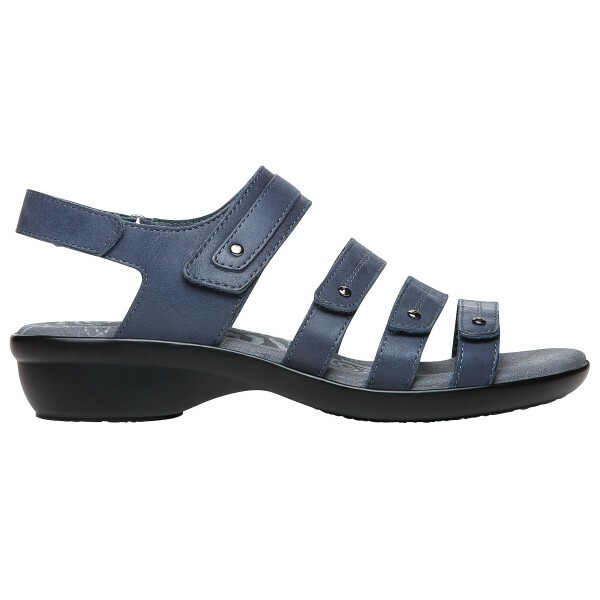 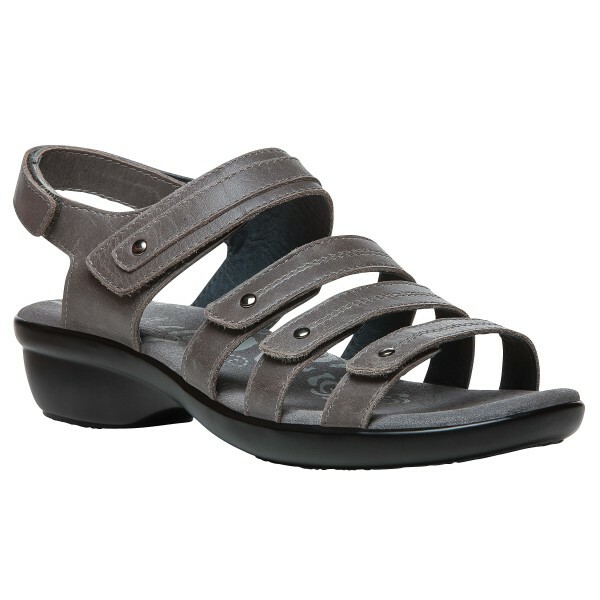 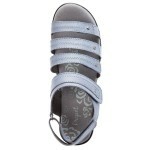 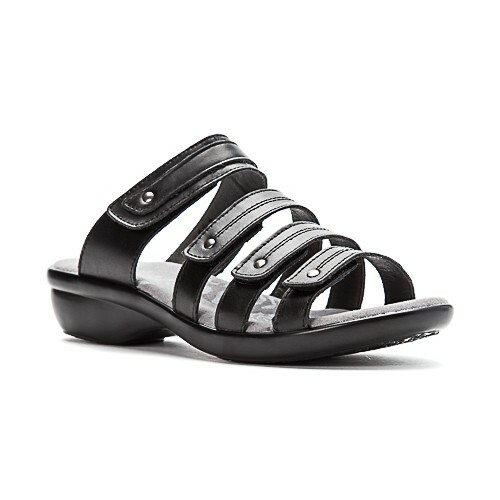 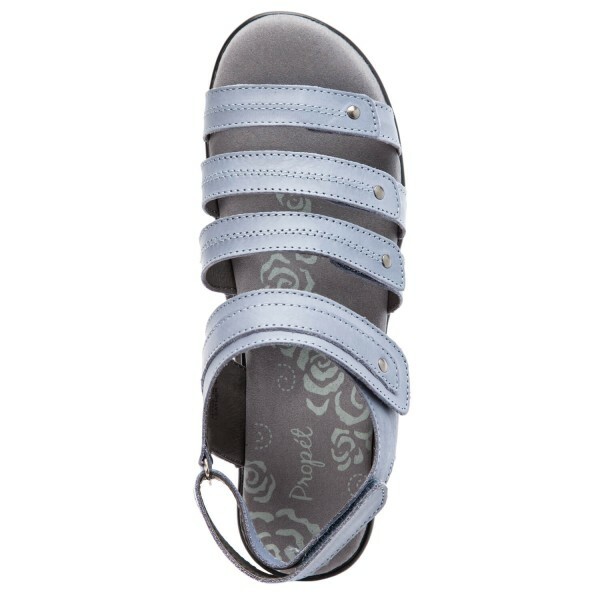 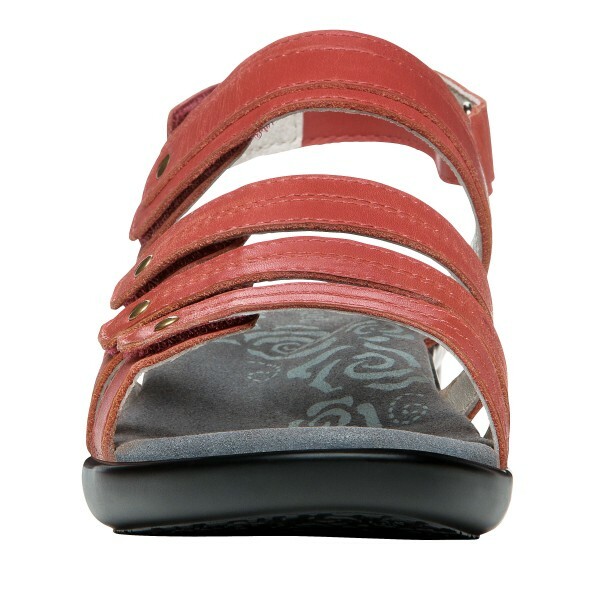 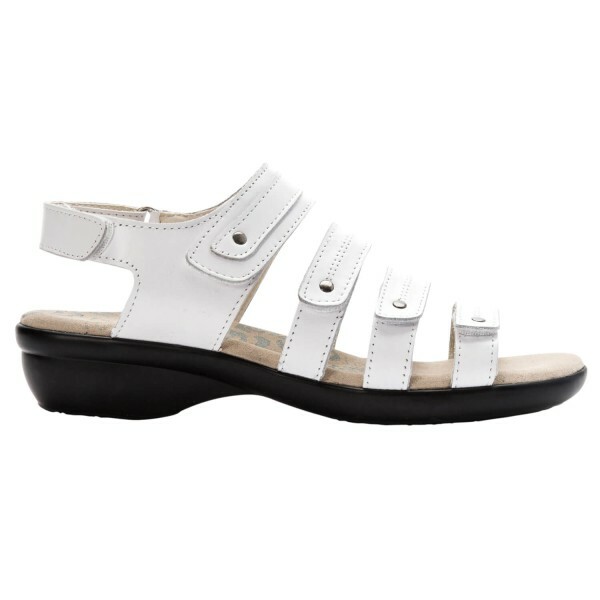 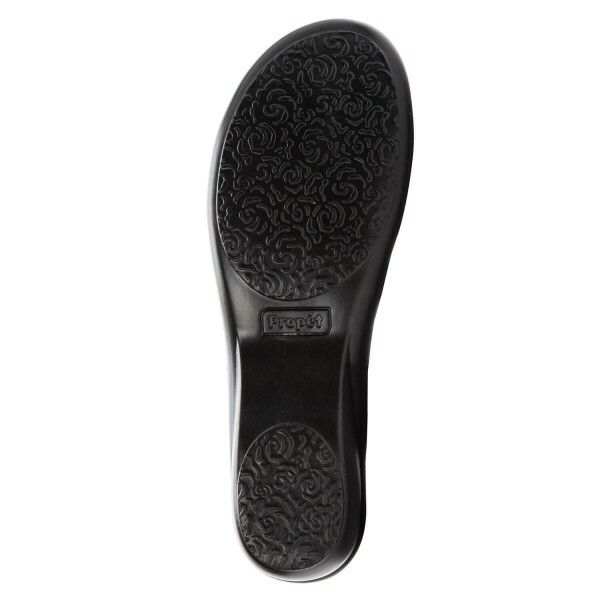 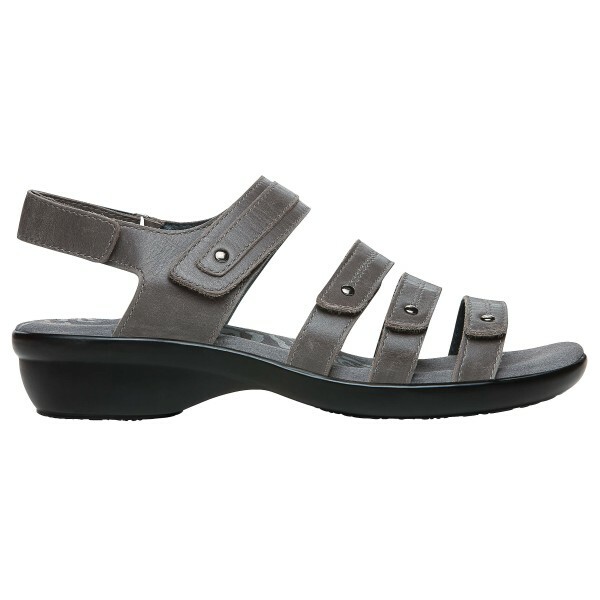 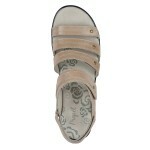 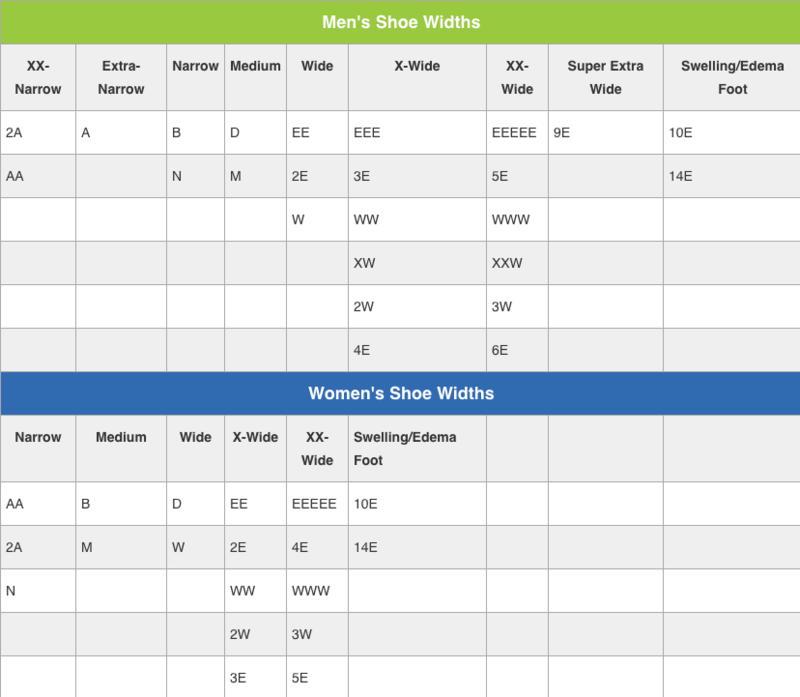 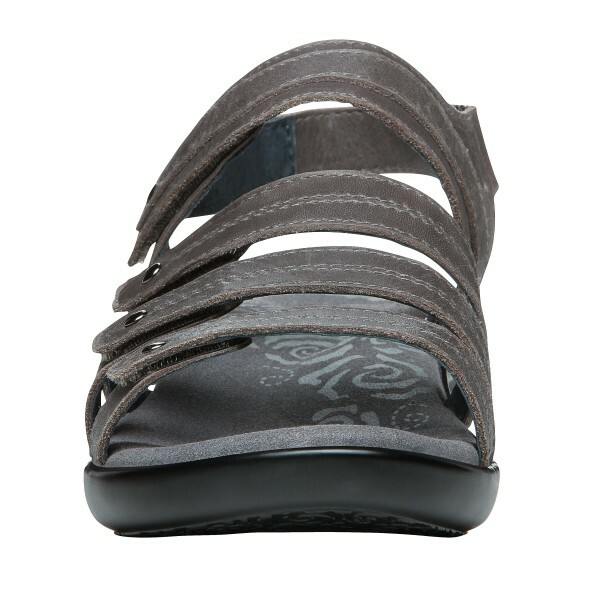 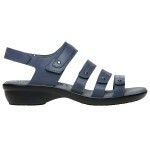 The OrthoLite insole adds to the comfort of this unique sandal with moisture-wicking properties and added arch support. 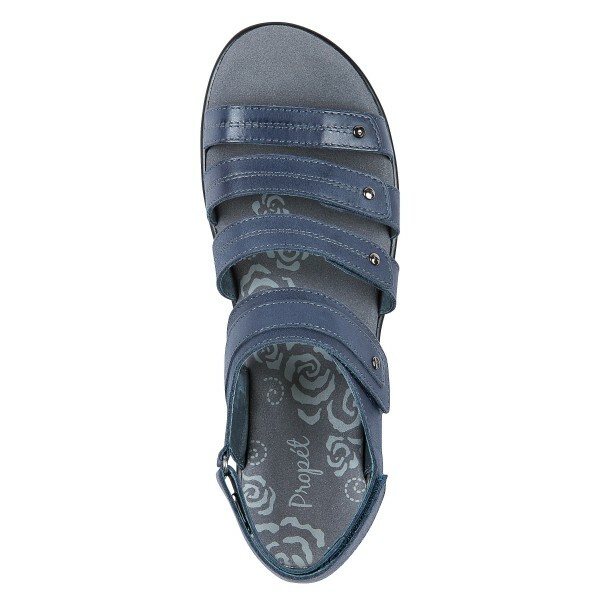 Stay fresh and comfortable with the Propét Aurora!